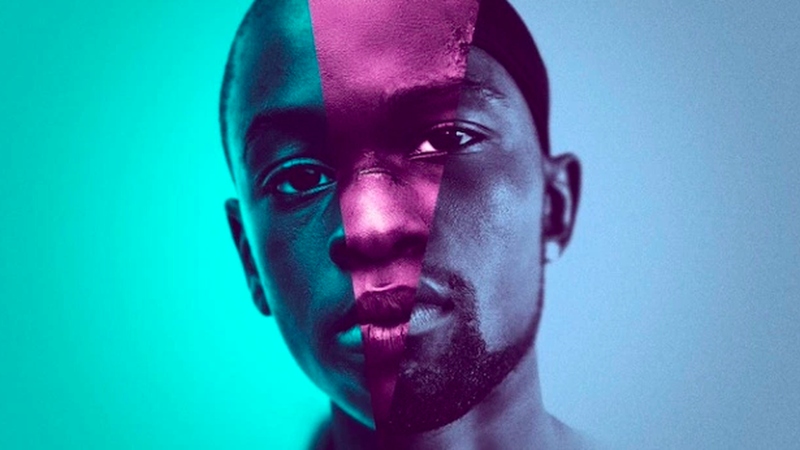 Already with a Golden Globe for Best Drama Motion Picture and four BAFTA nominations, Barry Jenkins‘s touching exploration of black gay identity in modern America, Moonlight, is enhanced in this special European premiere screening featuring the soundtrack performed live by the LCO. The story centers around Chiron, a young black man growing up in Miami. Meeting him at three chapters in his life, grappling with his sexuality, fleeting experiences of love and acceptance contrasted with pain and confusion. As he journeys through life and self-discovery, his feelings seem out of touch with the often rough and toxic masculinity of his surroundings – and he struggles to cope. The character’s sense of isolation, being trapped between conflicting identities, is beautifully reflected in Nicholas Britell’s score. Combining elements of Southern Rap with orchestral Chamber Music, with the score seemingly in slow motion, taking influence from chopped and screwed Hip-Hop remixes. This effect of slowing things down suspends each interaction, zooming in on Chiron’s emotions, his yearning.